Incorporated on June 20, 1973, South Hero Rescue, Inc. is a 501(c) non-profit organization. 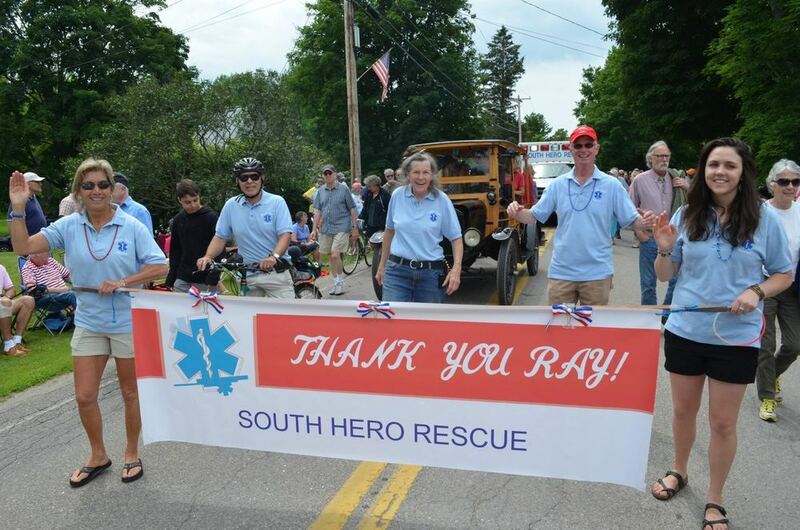 We provide the town of South Hero, Vermont with immediate emergency care and ambulance services. We conduct meetings/training sessions every Tuesday night. Find out about our organization, mission, members, history, and what we do.